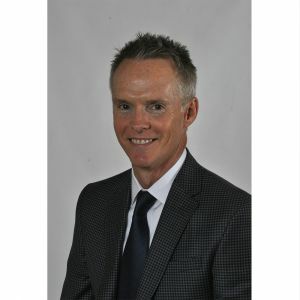 Are businesses in your community continually struggling to find talent? Are you from a rural town that has trouble attracting young professionals? Are you committed to developing new workforce strategies? 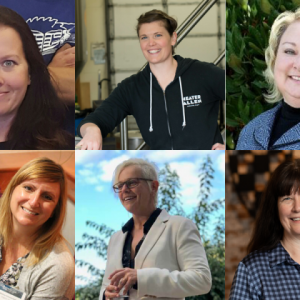 Based off of the successful McMinnville WORKS Internship Program, MEDP has created Oregon WORKS to help rural communities in Oregon launch industry-led internship programs in their own communities! We are seeking community applicants from organizations in rural communities across Oregon to host one-day workshops with industry partners. These workshops will prepare the host communities and attendees to launch their own internship programs in the summer of 2020. Manage all event logistics: location, RSVPs, food, emails with participants, etc. Due to a generous grant from The Ford Family Foundation and the Oregon Community Foundation, Oregon WORKS is able to offer the four workshops taught by a skilled professional, all of the workshop materials, and the coaching sessions free of charge to participating communities. 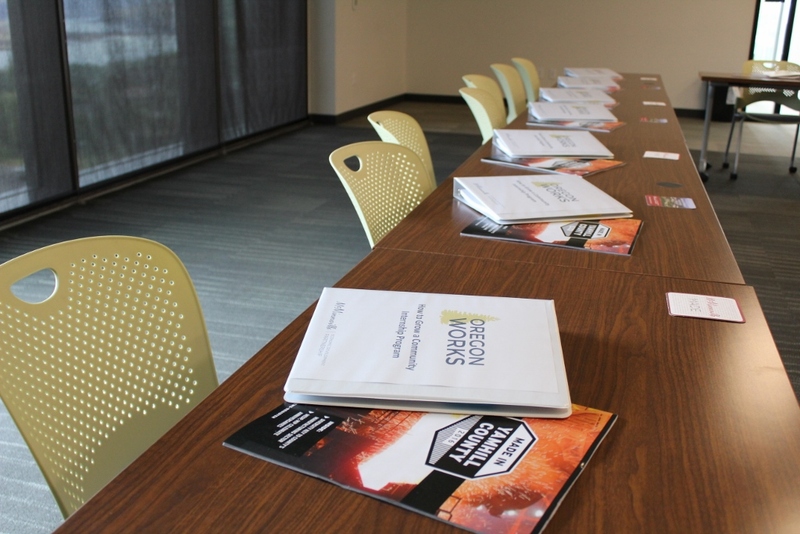 Apply to Host a Workshop in your community! 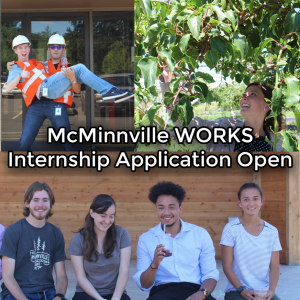 The mission of the McMinnville WORKS Internship Program is simple: To attract and grow talent through an industry-led internship program that benefits companies, interns, and the community. 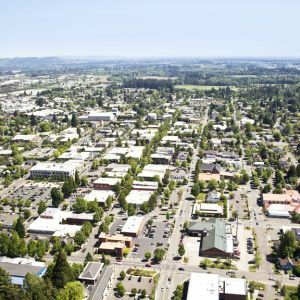 Since the beginning of the program in 2013 over 80 young professionals from across the state (and country) have come to McMinnville for the experience, learning, and connections provided by the McMinnville WORKS Internship Program. Our industry partners have found new employees and an enhanced local talent pool. Our community has been revitalized by the cohorts of young people who see themselves putting down roots in McMinnville. Based on this success, MEDP created Oregon WORKS - a scalable, "plug and play" internship model that can deliver the same benefits to industry, students, and communities across the state. We launched Oregon WORKS in 2017 and have seen three separate "WORKS" programs grow and prosper throughout our state. We are seeking four rural communities in Oregon who are eager to learn how to develop and launch their own "WORKS" program.